1) 請問不足100cm小朋友, 不可以入場, 還是在大人陪同下, 可以入場玩呢? 2) 大人帶手抱嬰兒, 可以入場玩嗎? Not too big for Marvel Experience, around 1 hr to complete the Marvel tour. 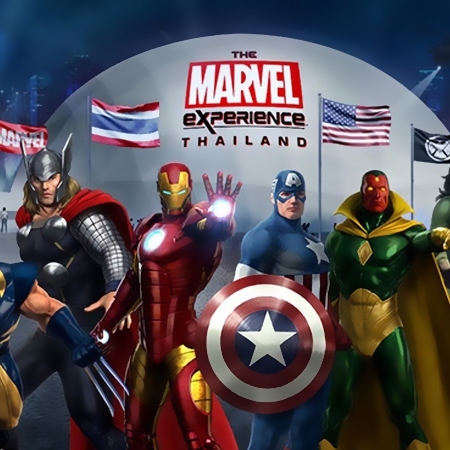 If you like the Marvel hero, this is very valuable experience for you.